What is Refractive Lends Exchange (RLE) ? 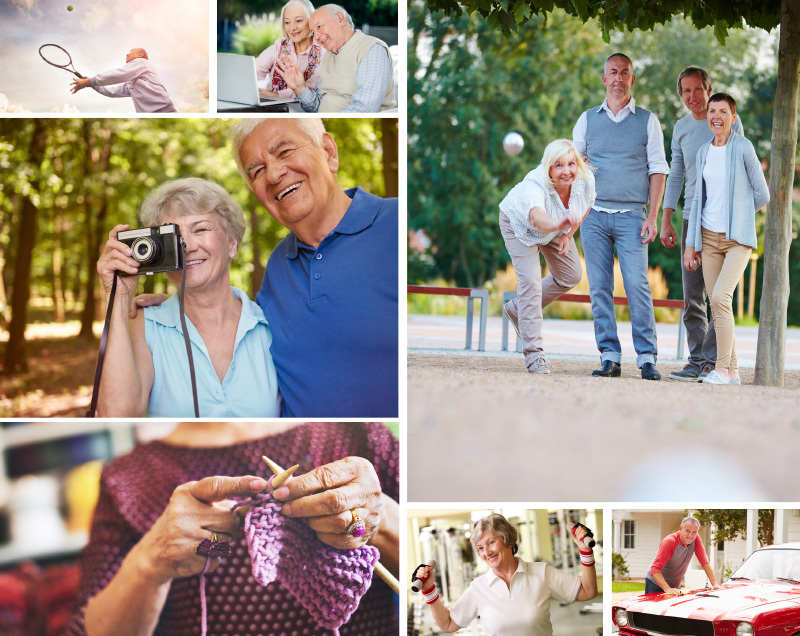 Innovative multifocal lens implant technology makes it possible to regain more youthful vision with less dependence on glasses or contact lenses. 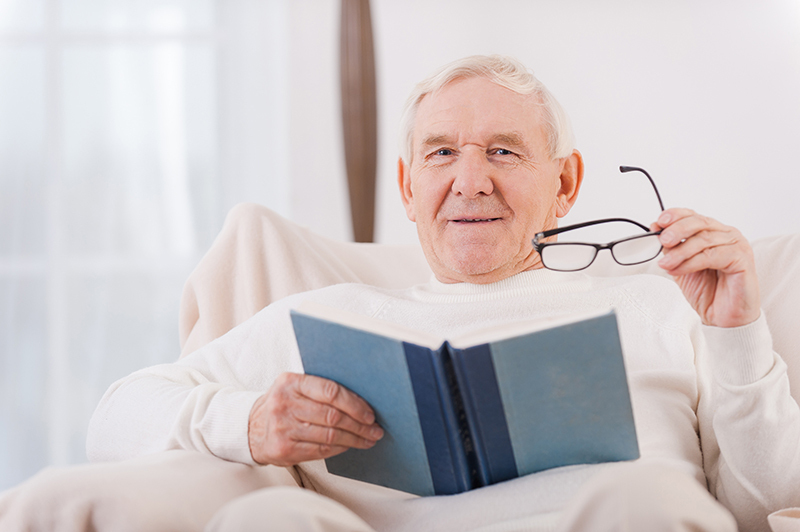 Until now, senior people have to use cumbersome reading glasses and bifocals to see up close. But with the new Multifocal Lens and our advanced techniques, we can give you clear vision for both reading and distance. If you want to be able to read books, use computer or drive without putting on your glasses or bifocals, the Refractive Lens Exchange (RLE) with multifocal lenses could be a good option for you. 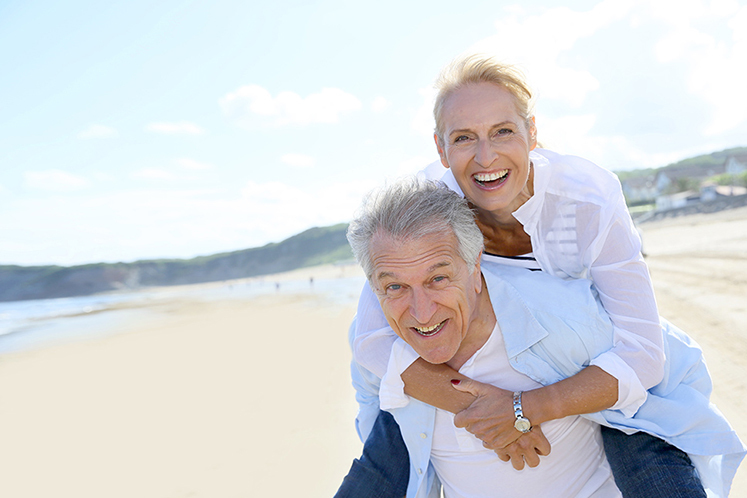 For people over 50 years of age, Refractive Lens Exchange (RLE) is an effective procedure for those who wish to improve vision and see things clearly with independence from eyeglasses. Also, because the aging lens inside your eye has been replaced with the new lens, you will never need cataract surgery in the future. A Refractive Lens Exchange (RLE) will correct nearsightedness or farsightedness by replacing the eye’s natural lens, which has the wrong power, with an artificial Intra-Ocular Lens (IOLs) implant that has the correct power for the eye. With advanced Multifocal intraocular lens (IOLs) technology, RLE not only provides correction for both nearsightedness and farsightedness, but also restores vision across the entire range from near through far. 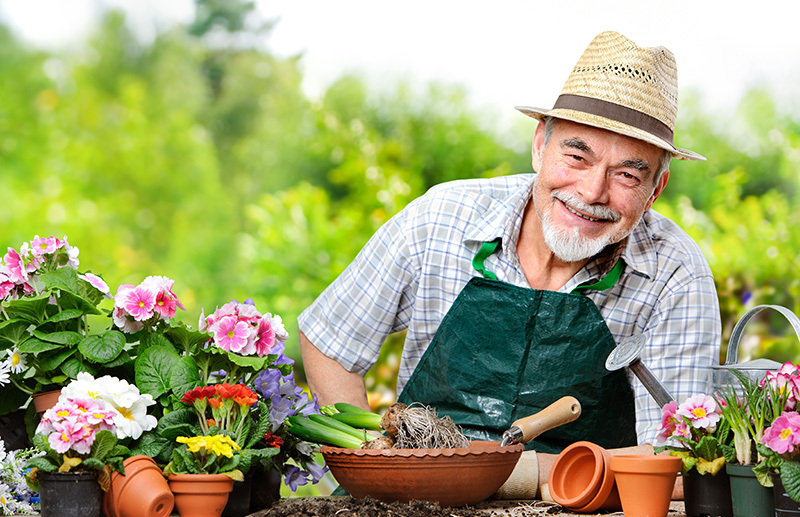 Patients will enjoy the freedom of doing a wide variety of tasks without dependence on eyeglasses. With an RLE procedure, the resulting improvement in visual acuity will be something you will most probably enjoy for the rest of your life. This is unlike Laser-corneal based procedures, including Lasik, where refraction tends to changes over time. After the procedure, most patients experience overall improvement in both near and far vision. Visual range will also be a lot better; generally speaking, changing focus from near and far vision won’t be a problem anymore. In general, Refractive Lens Exchange (RLE) allows patients to see well enough to perform 85-90% of their daily activities without a need of eyeglasses. 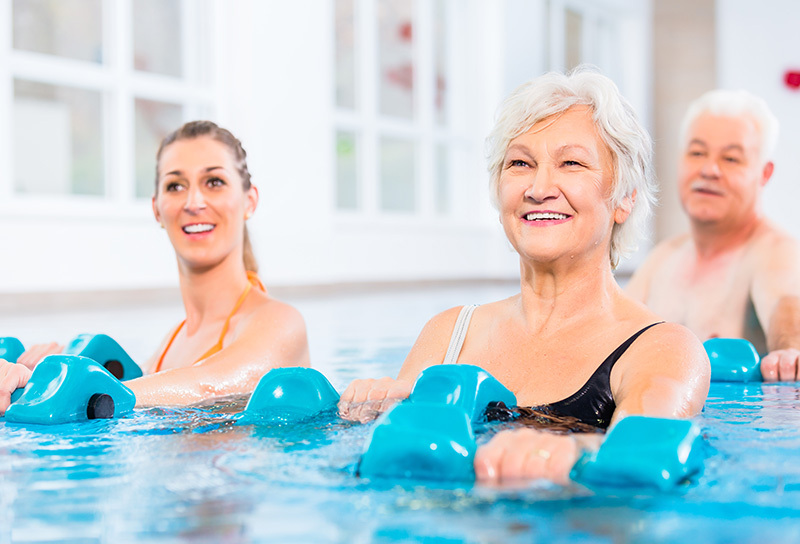 RLE is the most effective method available today in eliminating visual limitations and restoring range of vision, offering patients more freedom and joy in life. In terms of how it affects your lifestyle, RLE offers ample opportunities for you to read books and newspapers, use Smartphones, see price tags, use tablets or PCs, cook, play sports, and do many more activities you love without a need of eyeglasses. It overcomes the limitations in life, doesn’t it? Although RLE is a sophisticated micro-surgical process, it is relatively simple for those undergoing treatment. Patients relax in a surgical bed and can be sedated with oral medications, if necessary. Only the tissue around the eye is numbed for surgery. The procedure is performed under a high power microscope and involves two stages: first, the eye’s natural lens is removed. Second, an artificial lens is inserted to correct the eye’s focusing power. The lens implant is positioned inside the thin, membrane capsule, where the original lens used to be. Unlike bifocal glasses, where focus changes depending on the area of the lens you look through, multifocal lens implants provide several zones of focus simultaneously. The brain then selects the focus needed for the task at hand and disregards everything else. Also, the opening into the eye is so small that it usually heals without any stitches. After making a small micro-incision in your eye. Your surgeon will insert a probe to break up and remove your old natural lens. The flexible IOLs is folded up and inserted into the lens capsule, at which point it opens, and its haptics, or “arms,” unfold to keep it in the proper position. With the natural lens removed, and the IOLs in place, light can once again travel unimpeded to the back of your eye, for clearer, more youthful vision. An amazing trifocal IOLs platform has finally brought the multifocal optic design to a completely new level. The Bifocal IOLs (usually called “Multifocal IOLs”) that have been available over the past decade only provide two distinctive focusing points, which are near vision (about 40 cm) and distance vision. Trifocal optic is the revolution designed upon the already good Bifocal optic design. 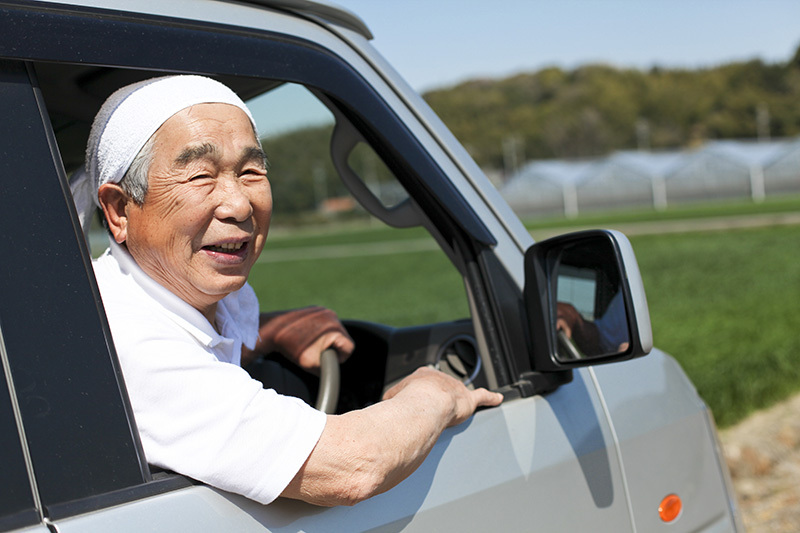 By enhancing the intermediate vision (between 50 - 100 cm), your activities such as using computers, putting on makeup, cooking, face-to-face interaction, seeing dashboard while driving, will be a lot easier. 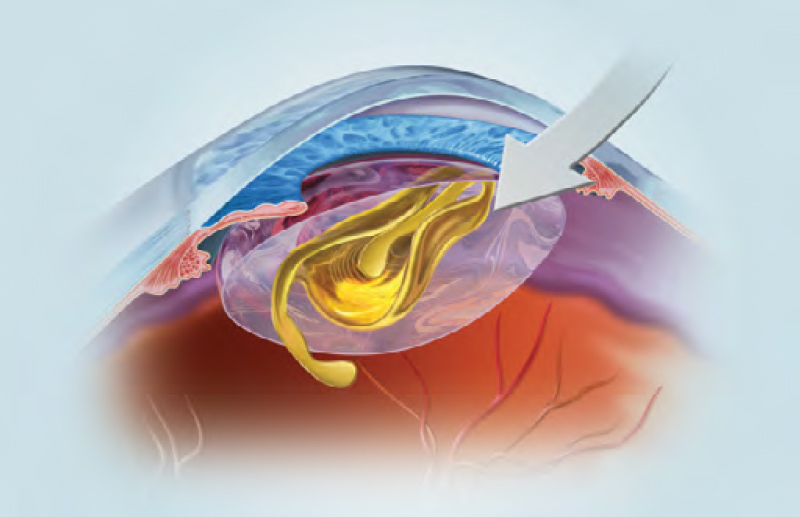 Trifocal IOLs have three distinct focal points - far, intermediate, and near. It means that trifocal IOLs will provide a more complete range of vision and further enhance the patient’s experience without eyeglasses. At BrightView Center, we provide both Bifocal (Standard Multifocal) and premium Trifocal Artificial Lens. Please discuss you preference for IOLs choice with your surgeon. How soon will your vision recover after RLE? The recovery after RLE is typically fast. After the operation is finished, your vision will be still blurry, but you will see much better on the next day (some patients can even read with operated eyes already). Because the healing and adaptation process in each patient is different, it can take few days to few weeks before your eyes can reach full visual potential. Stable vision is generally achieved after 4 - 6 weeks, and it will most likely remain stable for the rest of the patient’s life. Patients can also expect increased light sensitivity and may see more haloes and starburst in the nighttime but it will gradually improve over time. 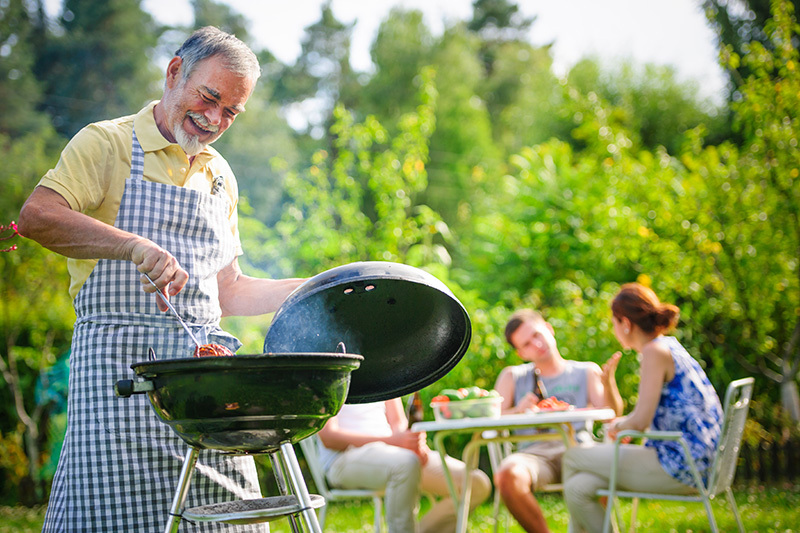 In the end, patients will enjoy the freedom of doing a wide variety of tasks without dependence on eyeglasses. However, there may be situations where print or images are too small or too far away to see without glasses. The amount of light and quality of print will also make a difference. With an RLE procedure, the age of the eye is no longer a limitation for older people who are interested in corrective surgery. Because of the different optical principles used compared to other refractive surgery techniques, good candidates for RLE range from 50 to 75 years of age. However, several factors may lead to a person requiring additional help from glasses or contact lenses after the surgery. 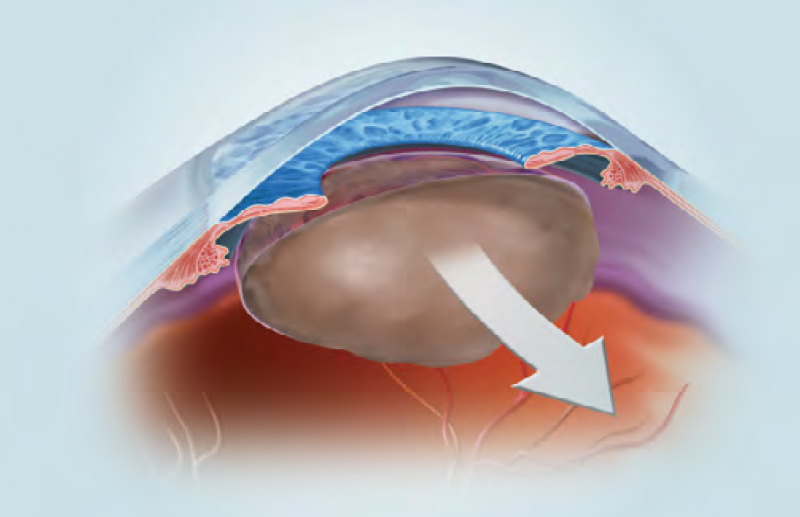 Though very precise measurements and surgical technique are used for RLE surgery, healing response in each patient may result in some variability of final refractive outcome. Generally, this variability is very small, and people are highly satisfied with the surgery. LASIK or PRK may sometimes be used after RLE to “touch up” any residual refractive error. Occasionally, glasses or contact lenses are still needed for improved vision in certain viewing situations following RLE surgery. Q: What is the difference between laser vision correction (LASIK) and RLE (Refractive Lens Exchange? A: First, most people do know about laser as the only method to improve vision. In fact, there are many procedures that can improve vision and there are no single procedure that is best for every patient age group, condition and requirement. Because the limitation of laser vision correction that can provide only one fixed focus vision (patients have to choose either “near or far vision” but not both) so Laser vision correction will give best performance in correcting vision in younger patients (age under 45) who do not have reading/near-vision problems yet. But for older patients (age over 50), RLE seems to be a better choice because RLE will correct both far vision and reading/near vision at the same time. 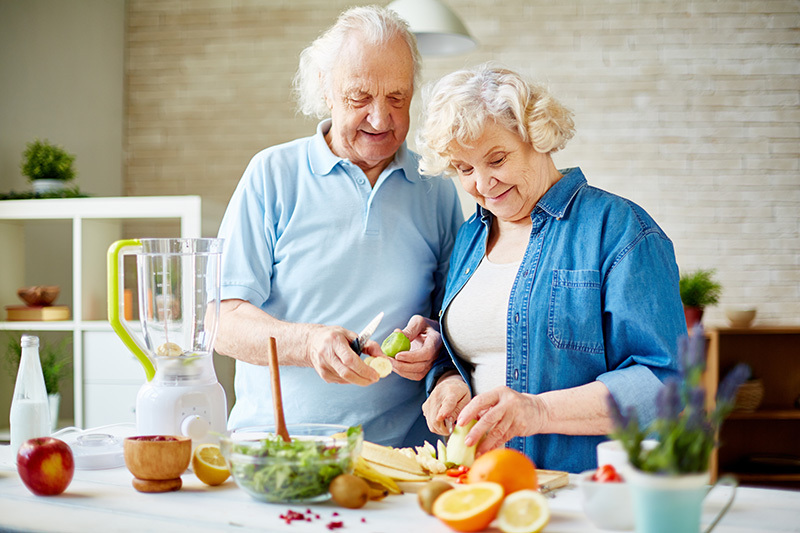 For patients whose age is over 60, the procedure will even offer more benefit because it will remove cataract (that usually happens in this age) and permanently restore vision at the same time. Q: How can I know which procedure is suitable for me, laser vision correction or RLE? A: If your age is under 45 without a reading problem (not need bifocals or reading glasses) and you do not mind the chances of lens surgery in the future, laser vision correction may be good for you. If your age is over 50 with a reading problem and you prefer long-term stable visual outcome and don’t want lens/cataract surgery in the future, RLE will be a better choice for you. Q: Will I have freedom from my spectacles or contact lenses with IOL treatment? A: The results will vary depending upon your vision, lifestyles and the anatomy of your eyes. Most people, however, can conduct most of their daily activities without dependence on spectacles or contact lenses. Some people find that they need some help from spectacles to read small text or drive at night. Anyway, they will likely be free from eyeglasses for 85-90% of what they do. Q: Do I require an adjustment period? A: Yes. For most people, there is a period when they are learning to adjust to this new visual system/lenses that allow you to see up close and at a distance. This adjustment period differs for each individual. As with all multifocal lenses, some people report haloes or glare around lights which diminishes over time. For some, it becomes less troublesome, but never completely goes away, and most people report that the ability to see near and far outweighs the visual side effects associated with the lens. Ask your surgeon to explain this adjustment period at your consultation. Q: How long does it take for the procedure? A: About 40-60 minutes for each eye. The procedure will be performed one eye at a time, with the other eye done on the following day. A: No. With our surgeon's skills, the pain both during and after the procedure will be very minimal. A: As you know, all surgery has risks. The major risks of RLE (e.g. infection) are less than 1%. This rate was comparable with laser vision correction. 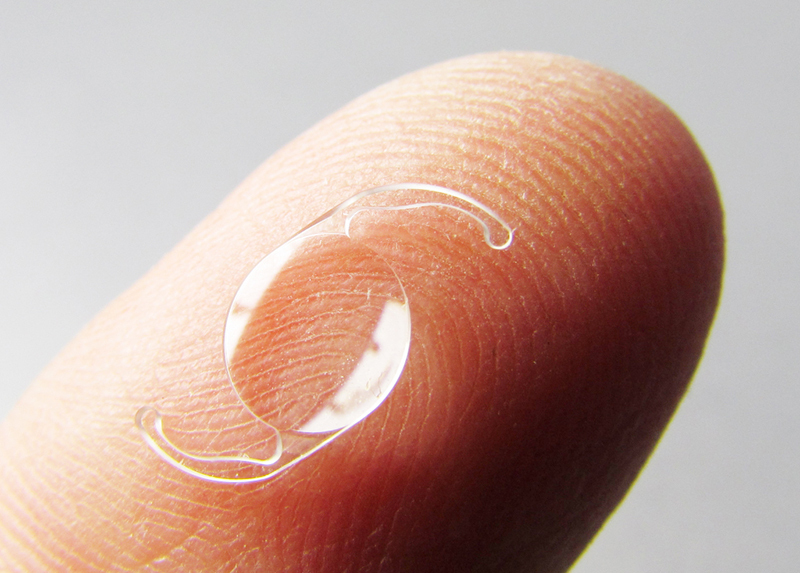 Q: How does an intraocular lens replace the natural lens? A: The natural lens inside the eye is gently removed through a very small incision in the periphery of your eye’s cornea. The new lens is then inserted in its place and remains there permanently. The procedure generally takes approximately twenty minutes. Q: How long after surgery will it take until I see my best? A: Like most procedures, this depends upon the overall health of your eye. For many people, vision is noticeably better immediately and continues to improve during the first few weeks following the procedure. 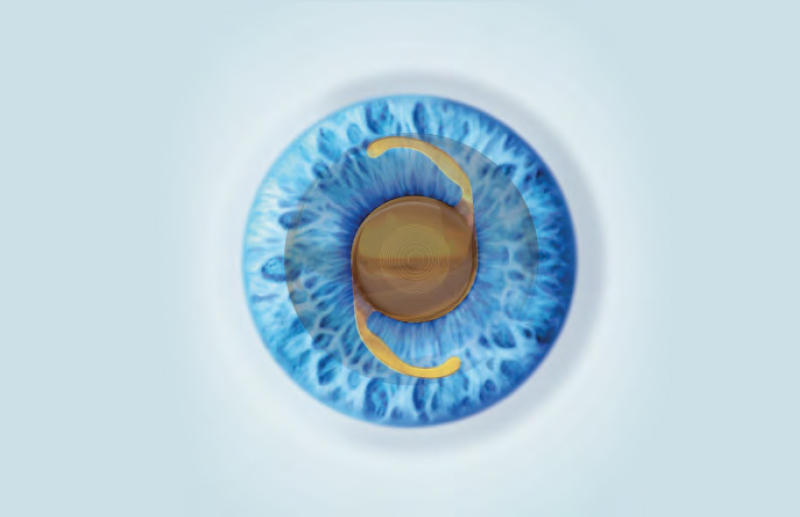 Q: Do I need to stop using my soft contact lens for 1 week prior to the treatment? A: Yes, depending on the type of lens you wear, you will need to stop using them (and wear spectacles) prior to consultation/treatment. Contact lenses may distort the cornea and lead to inaccurate measurements and treatment if not removed on time prior to consultation/treatment. Q: Is 20/20 vision guaranteed with RLE? A: As with any refractive surgery, including Lasik, 20/20 vision can be achieved but can’t be guaranteed. Anyway, RLE surgery is an extremely advanced technology for surgical vision correction. The eye can be measured very precisely for an appropriate lens implant, and your surgeon will be highly skilled in performing the procedure. As a result, the vast majority of people undergoing RLE surgery is very happy with their post-procedure vision. In fact, a person’s happiness with their vision after the procedure is a far more important indicator of success than the somewhat arbitrary “20/20” measurement done in a dark room of a doctor’s office.